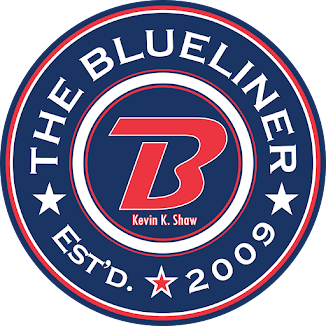 The Blueliner: Time to blog. I've neglected my blog for too long. I'm working on a whole bunch of things. Check back tomorrow as I will be posting on a regular basis. I've got tons to post. Did you know that since the 1983-84 (yes I said 1983-84) season the Pats have reached the 20-win plateau at the 33 game mark of the season 5 times? 1983-84, 1985-86, 1997-98, 2007-08 and 2014-15.